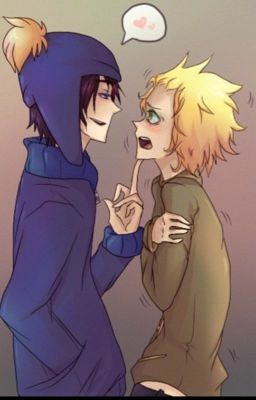 Craig broke up with Tweek. Now Tweek's with Kenny. Craig doesn't like that.